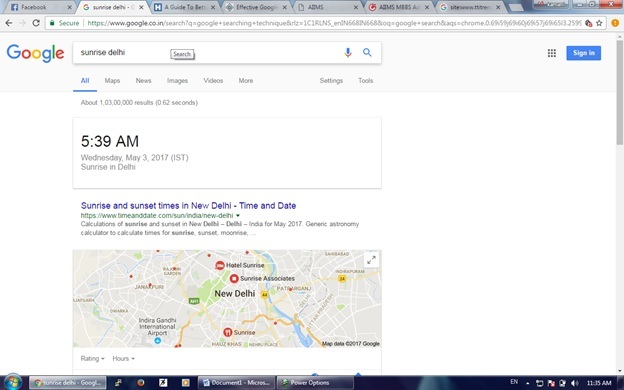 Home Tips & Tricks	Google Search: How to do proper search result? 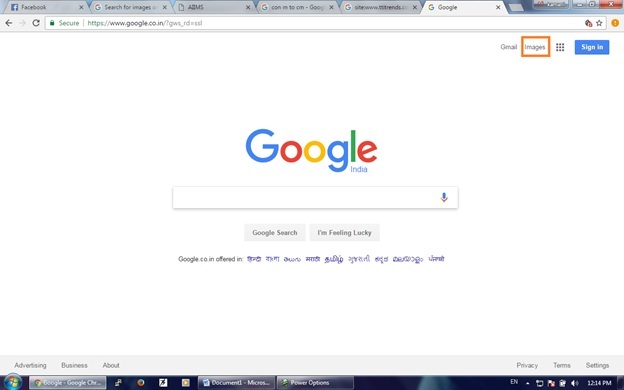 At first glance this topic looks awkward because everybody knows that google search how to do proper search result, most use it in their day to day life like to search for medical related query, education related query, financial related query, job related query, to find particular type of file(.pdf,.ppt etc), etc. 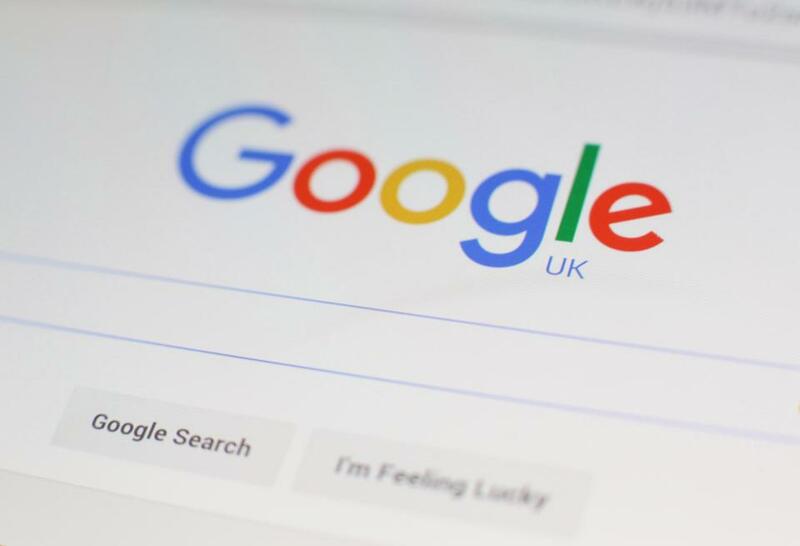 But if we do not know google search how to do proper search result, then we don’t get proper search result of the particular query because there are billions of web pages in the Google database and which one is perfect for you that cannot be traced from your complex or non proper query. 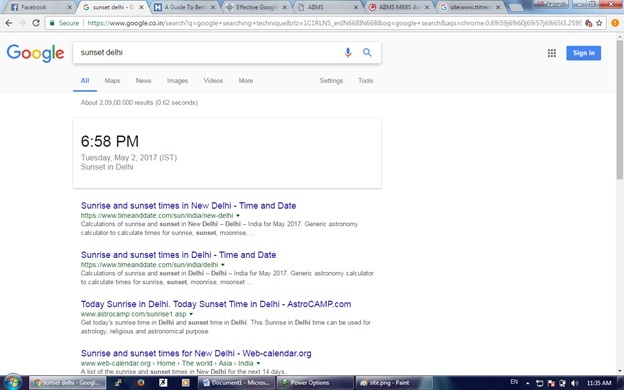 For that here we have some tips and tricks for the Google search Query in this article for better search result because it saves time. Hope you enjoy this. Suppose you want to find the prime minister of India. 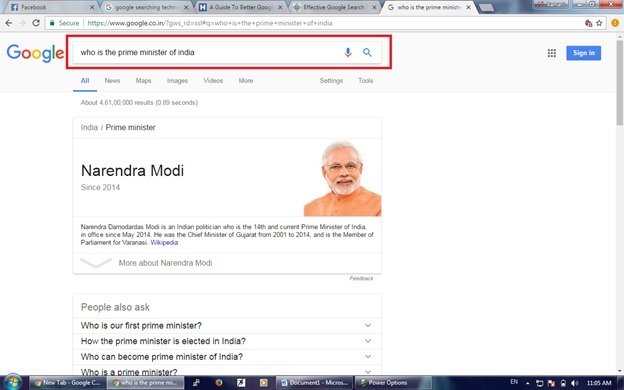 Then you do not need to type “who is the prime minister of India”, instead you have to type simple “prime minster of India”. Both of the above stated queries give same result that I have depicted below. 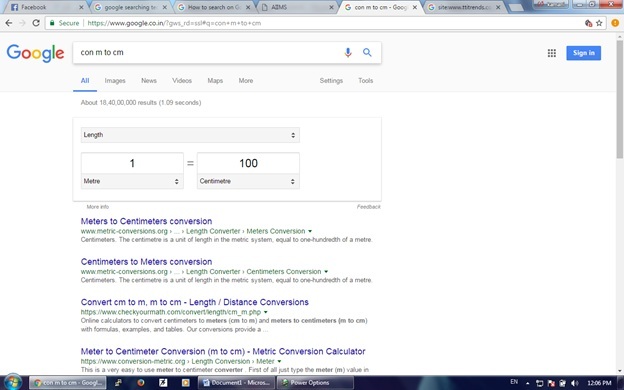 So try to make your Google Search Query as simple as possible. 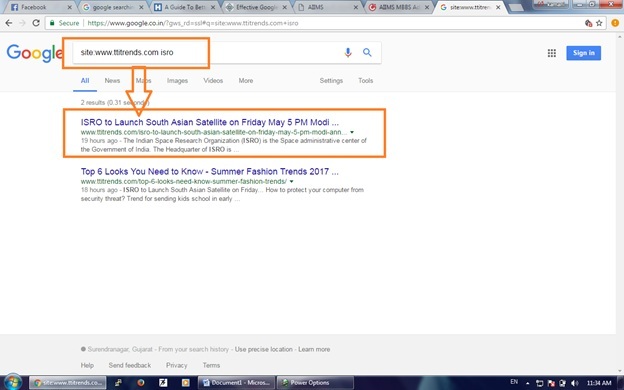 Suppose you want to search “ISRO” related content from the website then just type “Site: www.ttitrends.com ISRO” and it gives exact that page. 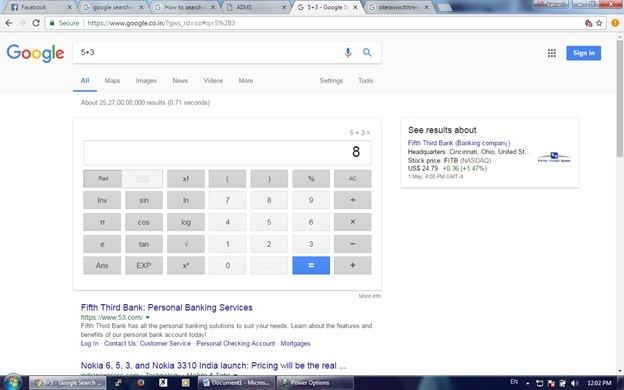 If you want to search for specific range, then you have to type as follows. 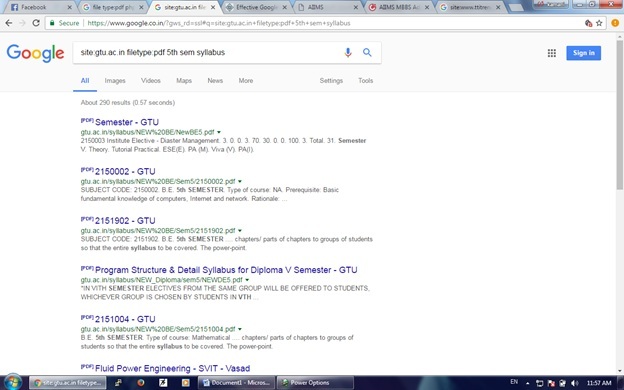 If you want to search for the specific file then you have to use file type search. 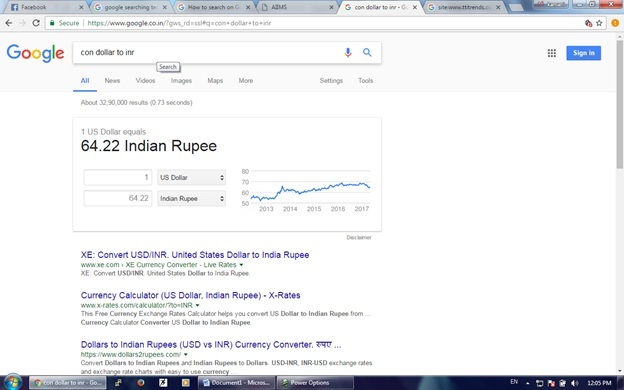 Now a day this type of search is very useful for students. 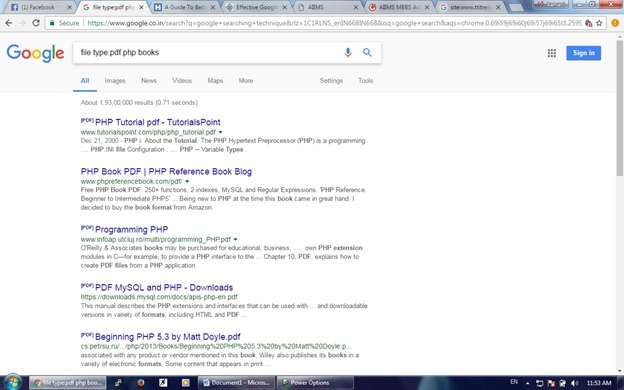 They can get free PDF (portable document format) books available on the internet by using specific PDF search. How to query for the particular type of file that I have explained below? In the above discussion we have seen how to search for the specific file. But here we will see how to search for the specific file from the specific website. the query format for that I have written below. 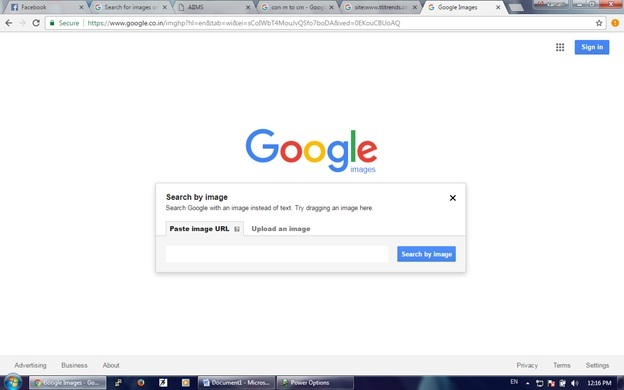 To do image search on Google you have to perform following steps. 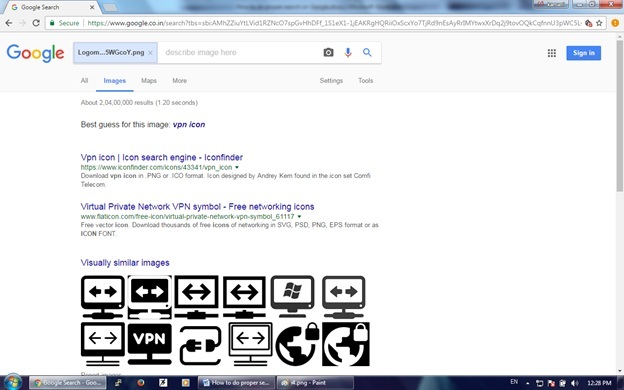 Now you are on image search of the Google and you have to click on the magnificent glass in the search box if camera symbol does not appear in the search box. 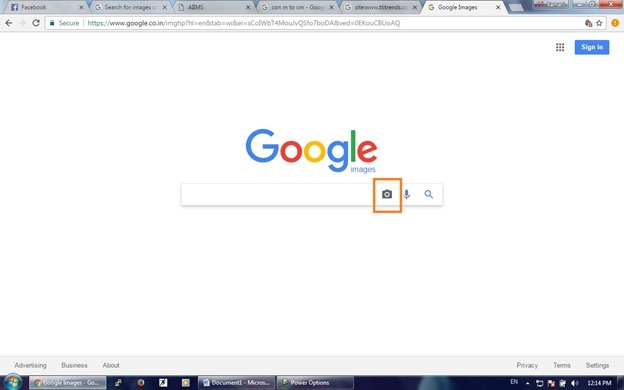 Now click on the camera symbol and you will get two navigation things one is image from the particular url i.e. you can search similar images by giving url of the particular image. 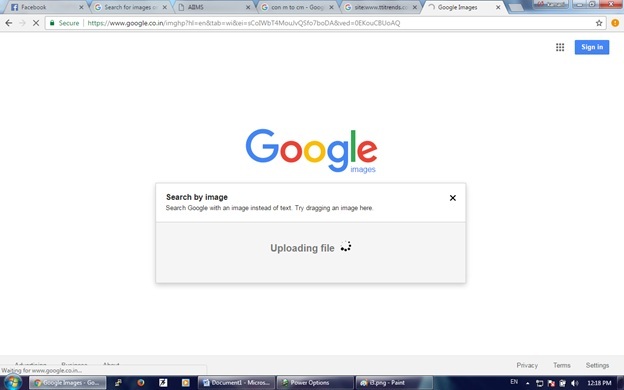 In the upload section you have to load images from your computer. Enter the URL or upload the image and hit the Enter. 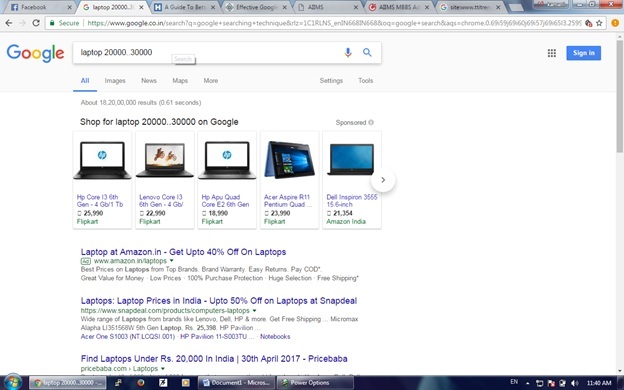 After processing your query Google will give below result.